Brushed and UV lacquered engineered wood flooring is the choice for you if you’re seeking the natural look of a brushed floor yet the peace of mind of a lacquered finish. Brushing wood opens up the grain of the oak and brings out the very best charm of the wood, leaving it resplendent in all its glory. A lacquered finish is arguably one of the toughest finishes you can get on a floor, so the combination of brushed and UV lacquered engineered wood flooring really lets you enjoy the best of both worlds. 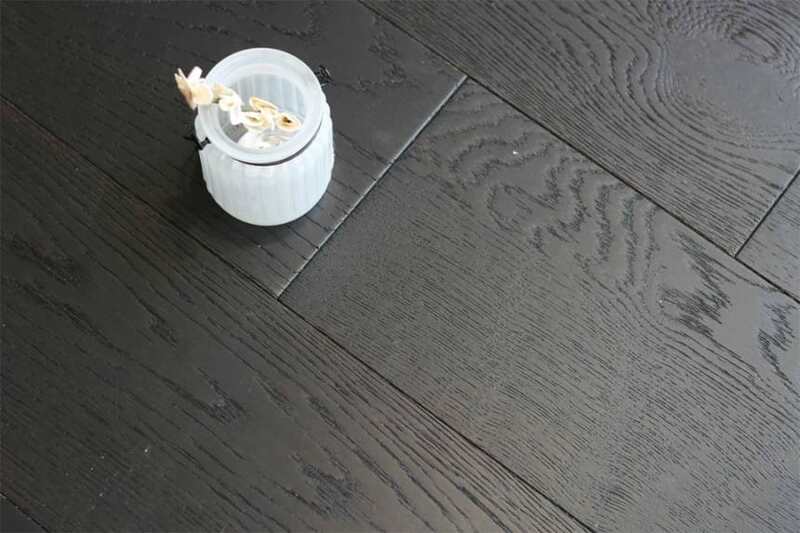 With its UV filter, even if you choose the darkest of floors, you shouldn’t experience any fading as this filter will help stop the harmful rays of the sun attacking your floor. With a really broad choice of colours from the lightest of whites to jet black, you will find a colour option to suit even the fussiest of interior divas and we think you’ll be pleased by the range of board widths and thicknesses too. 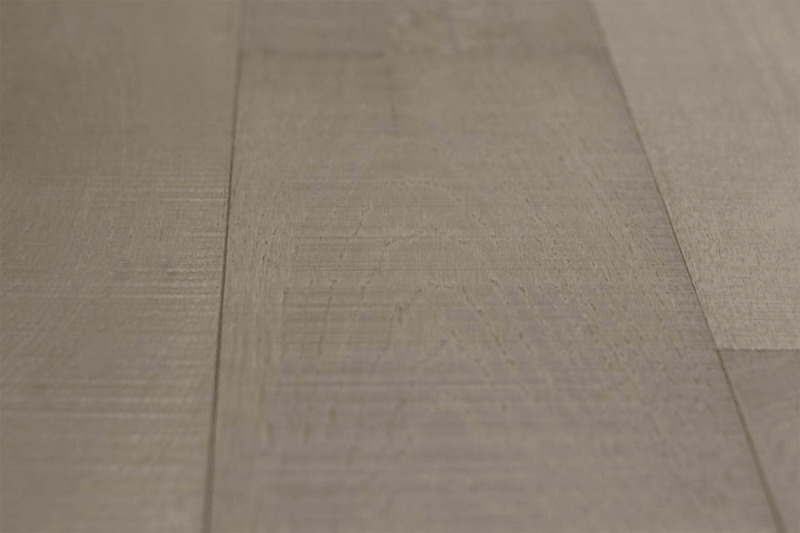 So, no matter what room in the home you’re looking to floor or re-floor, with this brushed and UV lacquered engineered wood flooring you simply can’t go wrong.